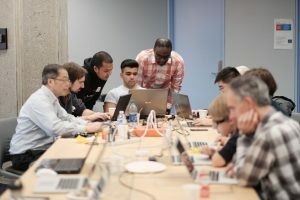 Examples of the positive impact technology can have when supporting the delivery of better public services and civic sector initiatives are showcased in a new tech program called Code for Canada. And while the technological transformation in the public service and the digital empowerment of local communities is a major goal, so too is designing and developing technology for the common good. 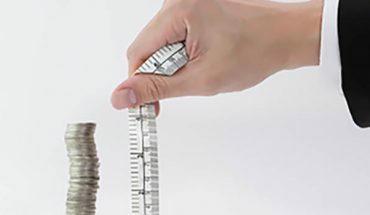 It’s one of the latest tech trends – tech for good. Technology should not lead to greater inequality, the argument goes, and its impact on social cohesion must be considered. Code for Canada is a new national non-profit that helps governments and communities harness the power of digital to tackle to tackle urban challenges. The group is aligned with municipal open data plans, such as those in Toronto which connect to that city’s various regions and diverse communities, to collect and analyze municipally generated data, and help bridge the gap between any city and its citizens. 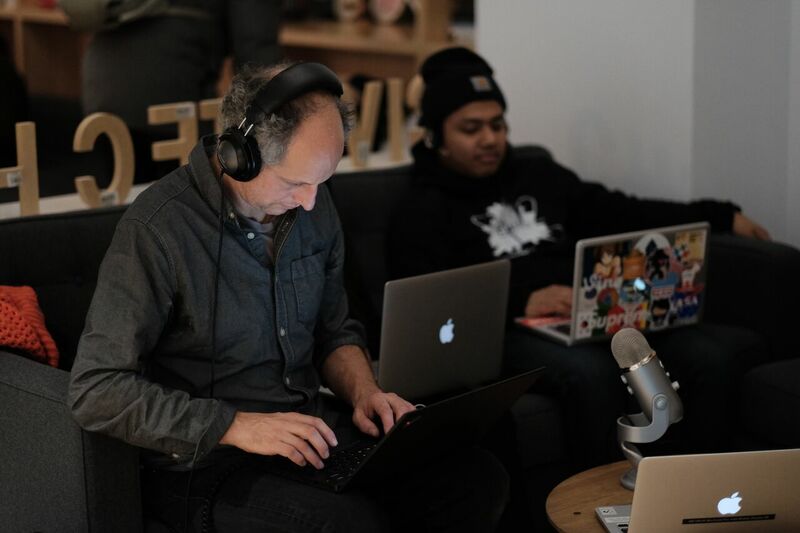 Code for Canada is staging a series of events this summer to show what’s possible when technology and government work hand-in-hand. One of the events, dubbed Civic Hall Toronto, was hosted at the Centre for Social Innovation in downtown Toronto last week, where real-world examples of how a more just and equitable digital society can come to life by developing digital products and services that first and foremost positively impact residents. In the civic realm, such developments can and should come from a collaborative process in order to meet its stated goals. 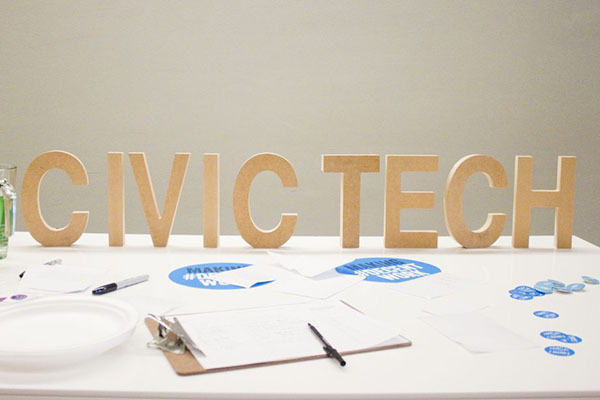 So Civic Hall Toronto brings together in its membership civic and social entrepreneurs, engineers and technologists, public servants and elected representatives, engaged citizens and potential users alike. The purpose is to identify, create and test solutions to government challenges. 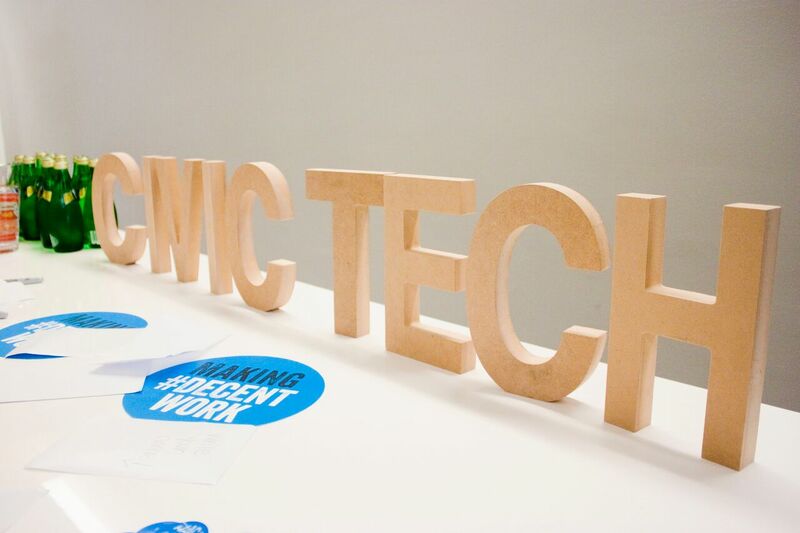 Members can join in events like the showcase, take advantage of networking and training opportunities, use hot desks in the collaboration space and get support for user testing and design sprints. Among the speakers at the Civic Hall Toronto showcase was Gabe Sawhney, a longtime pioneer in the civic tech community, and a co-founder of Civic Tech Toronto and Code for Canada. He’s described how public servants can be introduced to concepts of digital government and civic tech that can bring positive transformation in the public sector in talks at the Centre, in civic tech courses offered at Ryerson University, and at industry events like the Open Data Conference, where the notions of smart cities and open data were linked on the road to the common good. Another Civic Hall Toronto speaker took that open road in from Saskatoon. Stephanie Yong is the Project Lead for her city’s entry into the federal government’s Smart Cities Challenge. The city has been already awarded a prize of $250,000 as a finalist, so it can more fully develop its proposal for a new technology platform and coordinated programmatic system to help young people make positive choices that reduce their chances of incarceration. 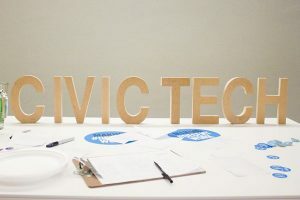 Regardless of the specific project, civic tech advocates encourage that human-centred design principles, careful prototyping and flexible project management techniques be applied when developing new tools for digital governance. Peter Watkins (BC Developers’ Exchange): Peter is leading the creation of the BC Developers’ Exchange as a co-creation platform for government, commercial and non-government collaboration, as well as the introduction of agile methods for improving government services in BC. Dr. Jules Maitland (Civic Tech Fredericton): Jules is a co-founder of Civic Tech Fredericton and an experienced UX Architect with over 10 years of experience in digital health. Nasma Ahmed (Digital Justice Lab): Nasma is the founding Director of the Digital Justice Lab, a national organization that engages and collaborates with diverse communities to build alternative digital futures. Farzad Sedghipour (Veterans Affairs Canada): Farzad is a Service Design Manager who serves veterans and their families by improving the design and delivery of (online) services at Veterans Affairs Canada. Mithula Naik (Canadian Digital Service): Mithula is a champion of human-centred design, dedicated to helping the Government of Canada embed user-centred practices into its service design and digital delivery. Lisa Bifano (Ontario Ministry of Training, Colleges and Universities): Lisa is a Senior Policy Advisor with the Government of Ontario and the project lead for the inaugural provincial fellowship program. Christine Lee (Code for Canada fellow): Christine is a Product Manager working with Ontario’s Ministry of Training, Colleges and Universities to build digital solutions for learners. Daniel Tse (Code for Canada fellow): Daniel is a Product Manager working with the Canadian Digital Service and Veterans Affairs Canada to build digital services to benefit veterans. Toronto Councillor Michael Thompson (Ward 37 Scarborough Centre), Chair of the City Economic Development Committee, was joined by Councillor Paul Ainslie (Ward 43 Scarborough East), Chair of the City Government Management Committee, and project partners Code for Canada and the Centre for Social Innovation to describe the Civic Tech project at its launch. The business model for Civic Hall Toronto calls for multiple revenue streams to get it to financial sustainability within two years of full operation; they include selling memberships to government teams from municipal, provincial and federal departments across the Greater Toronto Area, as well as securing corporate sponsorships and fee-for-service offerings to non-members and more.